As is tradition, Sunita Kapoor hosted the annual Karva Chauth gathering at her residence on Saturday but Sridevi, who was a regular at Karva Chauth pujas at Anil Kapoor's home every year, was deeply missed. 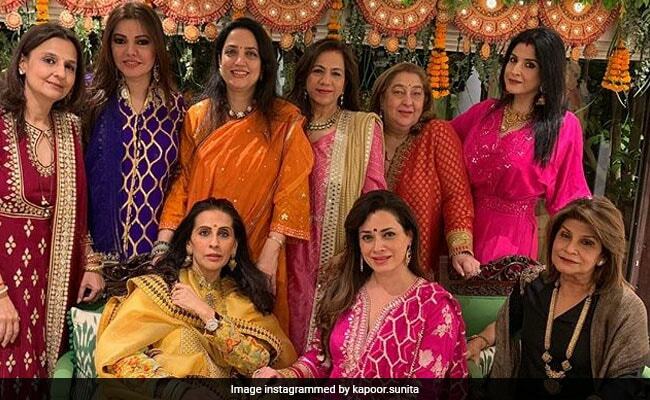 While Sunita Kapoor and Maheep Kapoor celebrated Karva Chauth with their close-knit circle of friends including Raveena Tandon, Neelam Kothari, Kaykasshan Patel, Varun Dhawan's mother Lali Dhawan, film producer Renu Ravi Chopra and others, they also remembered the late actress with bitter-sweet posts on Instagram: "Karva Chauth.. Miss you so much Sri," read the captions on both Sunita and Maheep's Instagram clicks. 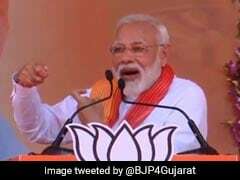 Meanwhile, few of Sunita Kapoor's acquaintances pointed out in the comments section how Sridevi would eagerly look forward to Karva Chauth celebrations at Sunita Kapoor's house: "Sridevi was so fond of this day... always used to look forward to her pics.." while others posted emotional comments in remembrance of the late actress. "Someone is missing, Sridevi ji miss you always!" was the general feeling on Instagram. Last year, Sridevi celebrated Karva Chauth with Raveena Tandon, Shilpa Shetty, Neelam Kothari, Bhavna Pandey and others at Sunita Kapoor's residence, the photos of which are sure to make you heavy-hearted. In February this year, fans and the world of cinema witnessed the tragic end of Sridevi after she accidentally drowned in a hotel bathtub in Dubai, where she was attending the wedding festivities of nephew Mohit Marwah. Sridevi died months ahead of her eldest daughter Janhvi Kapoor's Bollywood debut, which hit screens in July. Sridevi was honoured with her first National Award - she was posthumously honoured with the Best Actress National Award for her role in MOM. In August, Sridevi was remembered on her birth anniversary with a special screening of her 1987 iconic film Mr India in the national capital, which was attended by Janhvi, Khushi and Boney Kapoor.